By pairing a multidisciplinary team of expert planning professionals from around the country with community members, key stakeholders, and relevant decision makers, CPATs seek to foster community education, engagement, and empowerment. The APA Foundation supports programs that help economically challenged and disaster-devastated communities affected by hazards such as floods, hurricanes, and wildfires. The Foundation provides technical assistance tailored to a community's specific needs. 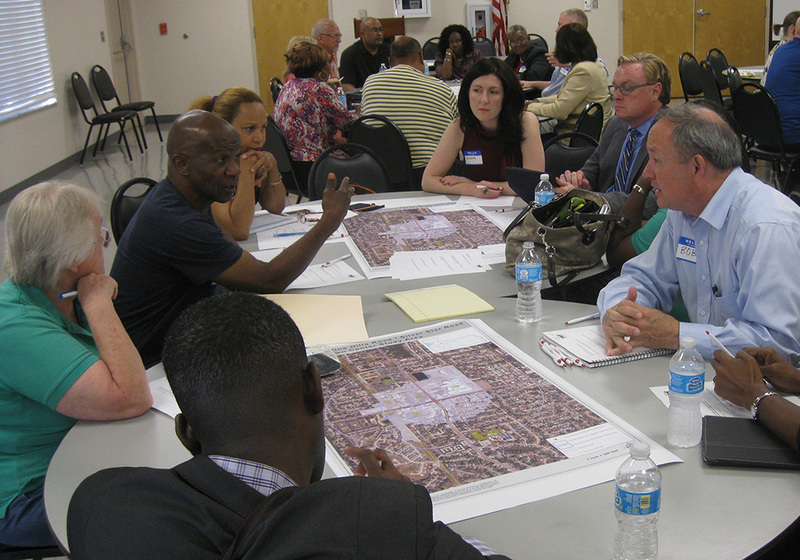 Community Planning Assistance Teams comprised of APA members offer their time and expertise to help people in places where additional resources are needed. This program is supported by volunteer professionals, community contributions, and grant funding.